The Cleaner Havering campaign, launched this week, sees an extra £400,000 invested by the Council into street cleaning. This extra money will see the frequency of cleaning in residential streets increased from once every three weeks to fortnightly. increasing action to keep our local rivers and parks clean and healthy. “Like everybody in the borough we are proud to live here and we have listened to our residents. 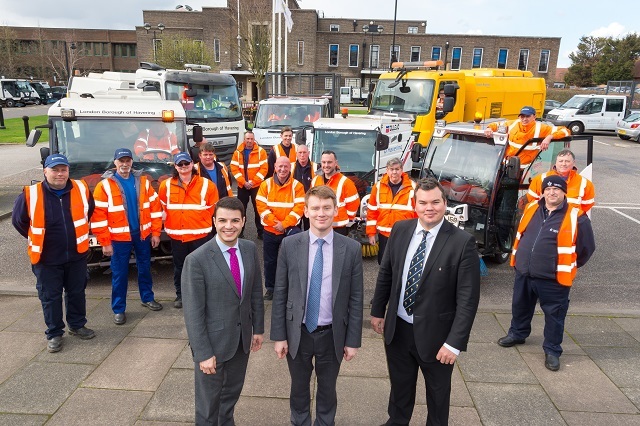 This means we are now investing an extra £400,000 to increase the frequency of our street cleaning to help keep Havering special.